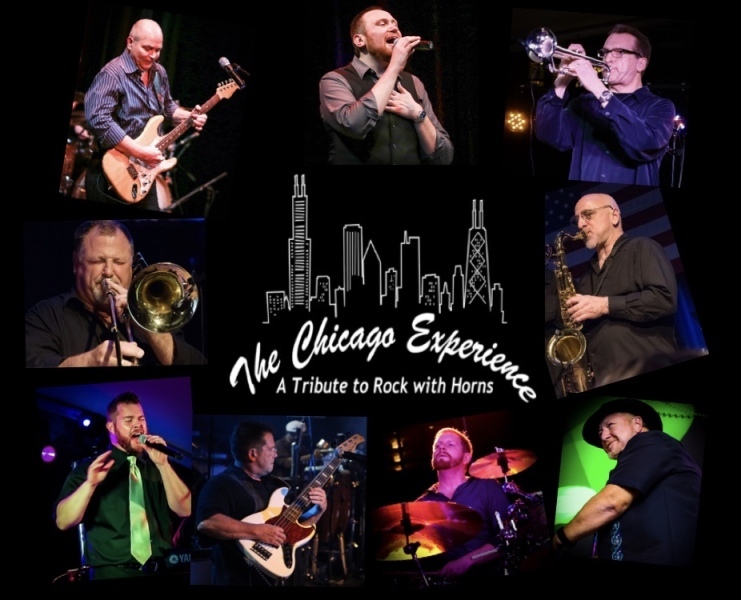 The Chicago Experience is just as it sounds – a group of musicians who call Chicago home, and who share a love for the music of one of the greatest rock n’ roll bands of all time… Chicago. 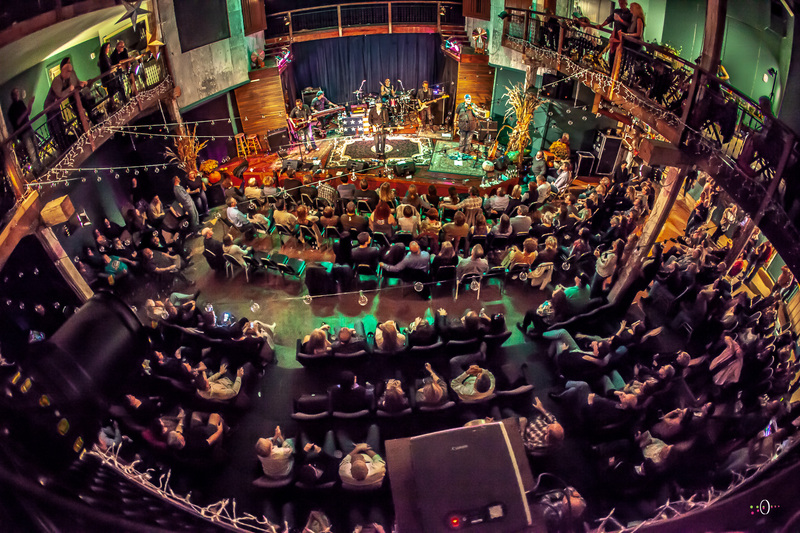 Together, the band recreates the sound and feel of Chicago’s music, who’s hit songs have touched generations of fans spanning several decades. The Chicago Experience invites you to relive memories of the music that captured everyone’s hearts – from the early hits off Chicago Transit Authority’s 1968 self-titled album, such as “Beginnings” and “Does Anybody Really Know What Time It Is?”, through the 1980’s, with Chicago’s hits “Hard To Say I’m Sorry” and “You’re The Inspiration”, you will share in the joy these songs bring.